Following on from my last blog Adding Location to Loyalty Cards, an area that I feel is really important is game mechanics. One of the problems with loyalty cards is that they are inherently boring and there are lots of them. We live in a world of constant distraction and we want instant gratification. However that gratification doesn’t have to be a free air ticket or turbo food processor with Ginzu knives. It can be as simple as points or recognition and applications today need to evolve as the public become more tech savvy on their mobiles. Games are immensely popular and computer and mobile offers massive revenue potential. Gartner predicts that the global video game industry on its own will generate revenues of over US$112 billion by 2015. That doesn’t even take into consideration mobile. Application developers have been all over Facebook, now on Google+ and on devices such as iPhone, iPad and Android and now developers of smart location based games and marketing applications are heading the same way. Developers are looking to use our interest and passion for playing games to influence the behaviour of consumers and it is working. One obvious area is in the retail, travel, tourism, attraction, hospitality and entertainment industries. Of course as I have outlined in many recent blogs, loyalty is a key aspect that all of these industries are looking for, or in other words, profitable repeat business. So what aspects should a loyalty application include. A major one is achievements. I’ve talked about reward and that rewards don’t have to be tangible items. A reward can be points such as the points used by Foursquare when you check into a location. They also have badges and mayorships which are either the reward itself or their may be special deals or offers made to those people who come in regularly. The new Tap City game allows you to earn virtual dollars for checking in. One of the great things about group loyalty operations is the ability to cross market, for example using a passport concept where the more locations you check in to, the more rewards you get. The appointment dynamic is extremely powerful. This is where you want people to do something at either a predetermined time or an ad hoc time. For example a restaurant that is always quiet between 3PM and 5PM on a particular day of the week might offer incentives within the application to get more business at that time of day. The concept I like the most, is pushing deals when you have inventory you want to use in a hurry. An example might be the special of the day in a restaurant where you haven’t sold as much as you catered for. The classic story I often use of a jet boat that is going out in 20 minutes with 5 empty seats. This is a perfect opportunity to push a deal to people who are close by and have opted in to be offered deals. The cost differential between having 4 or 9 passengers is negligible but the fun and entertainment factor of 9 people screaming as the boat does a 360 degree spin is significantly greater for all, including the 4 who paid full price. There is also a potential dynamic of more people seeing them having fun and therefore wanting to have a go themselves. The same could apply to any attraction, like the luges in Auckland and Queenstown. I can come up with a hundred concepts for different types of locations for cafe’s, restaurants, attractions, theatres, travel, accommodation, entertainment, retail, sport, tourism and so can you. I will continue this blog next week with more thoughts on game mechanics or gamification that you might like to consider in your location based application. Remember, GeoSmart has all the data and tools you ned to make these ideas possible and whilst we don’t develop these sorts of applications ourselves, we have many partners who are keen to assist you if you want to take advantage of the opportunities now possible because of the large number of people using location aware mobiles. The question is how much extra business would you like? Maybe you would like to join the discussion and leave a comment of your own to add to the mix? 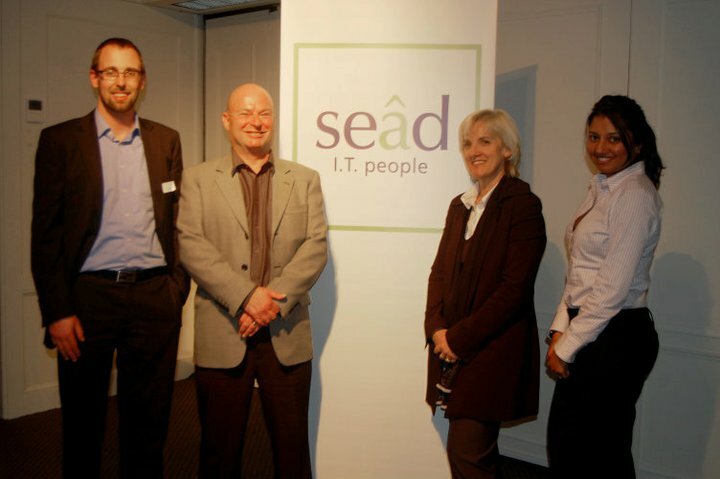 A couple of weeks ago our Sales & Marketing Manager, Luigi Cappel had the privilege of presenting to a group of ICT professionals at the Mercure Hotel hosted by Sead I.T. People. The presentation in the series of Sead Latest in IT Seminar was on Mobile Marketing. The audience came from a wide range of industries and were encouraged to remember the passion that encouraged them to join the industry as innovators in their companies, showing them how to use technology to grow their companies, solving business problems, improving efficiencies and increasing productivity and profit. Covering topics including the latest Gartner Hype Cycle predictions, Location and Proximity Based Marketing, Check In Marketing, Mobile Computing, QR Codes, Business Intelligence using maps and the hot topic of the use of personal devices in a corporate market, there was something in it for everyone. Case studies illustrated not only practical use of technology, but professional processes to ensure that projects were well designed for success. The presentation outlined the ongoing chasm between people in the ICT profession and their colleagues when it came to understanding and use of new technologies, particularly mobile and location based. Luigi encouraged the audience ranging from consultants to CIO’s to consider how they can educate and encourage their companies to understand the new technologies and how they fit into their business frameworks. There are great opportunities for IT people to be welcomed back into the boardroom by working closely with the management team to show them how to implement and benefit from new technologies, safely and securely. 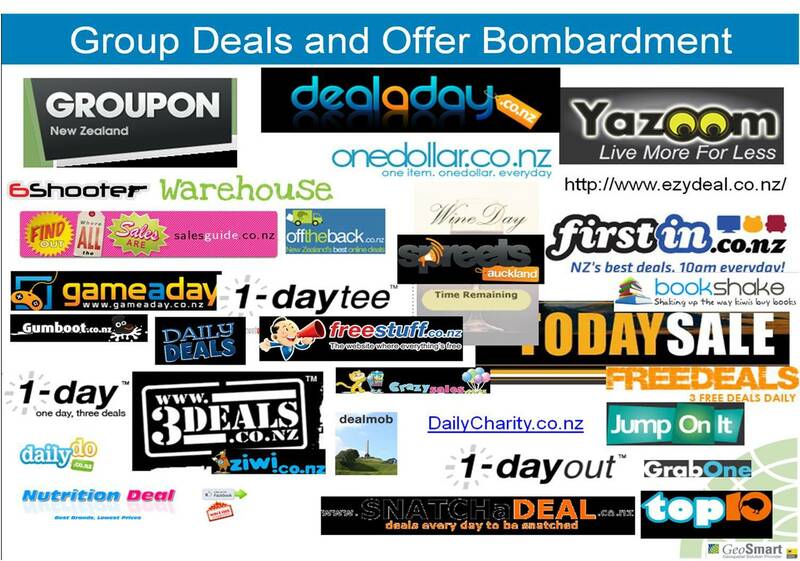 The number of one day deal sites in New Zealand grows every day. There are dozens of them and many of them now have a separate site for each region with deals for experiences, dining, accommodation, attractions and activities. This is great for bargain seekers, but doesn’t necessarily do a lot for bricks and mortar businesses. There are scenarios where they have value, for example if a business has very large volumes of aged stock that they need to quit. 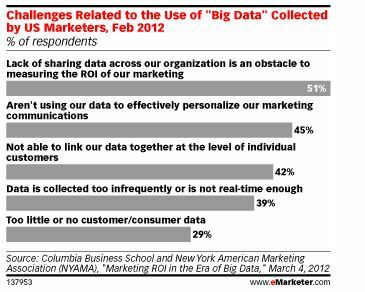 It can also be useful for new businesses to make customers aware they exist. They also come at a price. The more powerful the site, the more they charge with fees being anything up to 40% of the sale of each item. If you want to attract new customers to your bricks and mortar store, then obviously you want a coupon or something that needs to be taken to the store for redemption. Even if you are quitting aged stock, there may be advantages in getting people into your store in the hope that they will purchase other products while they are there. There are also benefits to both the customer and the retailer in not having the time, packaging and distribution costs in delivering product to the buyer. More on this in future blogs, looking at check in applications as opposed to group deals. A study by Rice University found that 32% of businesses surveyed who used Groupon for promotions said they were unprofitable and 40% said they would not do it again. A major issue cited in the research was cannibalising existing business. Mashable quoted a statistic that less than 20% of people who purchased deals where they had to go to a store to redeem them, returned subsequently to buy full priced product. So the question which I will come to in upcoming blogs is how to get people into your store at quiet times and more often. I believe the answer is in locations based services such as check ins and proximity based marketing. I welcome your experience or opinion on this. This can apply to any segment, but lets use car sales as an example today. Lets imagine you are Sales Manager for a car dealership. You have a budget to achieve and you need to understand what is going on in your territory. You have 6 sales people, each has a unit and dollar budget and you have a budget for each model of car you have on offer. You have got some excellent sales history, because you are selling big ticket items and you know where the people live who purchased your cars. Using the GeoSmart Business Visualisation Application you can see the locations of all the cars sold in December. 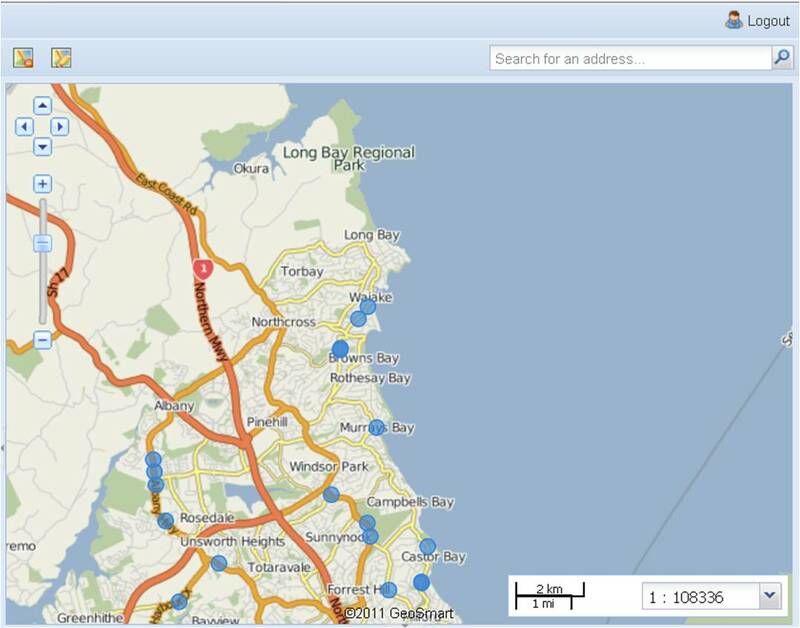 In this example, you are looking at small engine car sales from your dealership in an area of Auckland’s North Shore. This already shows you that you seem to have made sales in clusters of area, but there are other areas where you haven’t made sales of this class of vehicle. Now lets think about other things you can do. First we can also overlay in different colours, car sales for December of your other models. You can display each model’s sales in a different colour. Now you may start to see some change, you may see that you get clusters of SUV or high end sedan sales in other areas, or you may still see gaps. Another thing you can do as a separate view is look at all sales by one of your sales people on the map. In the same way as you did with the car models, you can assign each sales person a colour and display their sales on the map at the same time. You may again see some interesting things. Maybe one sales person is getting more sales in a particular area. He may be using a referral technique that the others can learn from. I’m being simplistic and generalist here, but there is always going to be a reason for the results you are getting and these reasons are often impossible to find using spreadsheets and tables on their own. Another query you could run is viewing car sales per sales person by model, comparing them with other sales people per model on the map. Have they purchased from you before? What was their last car? Same brand or change? Larger or smaller? Was there a trade in? Was it a profitable sale? Was it for work or personal use? 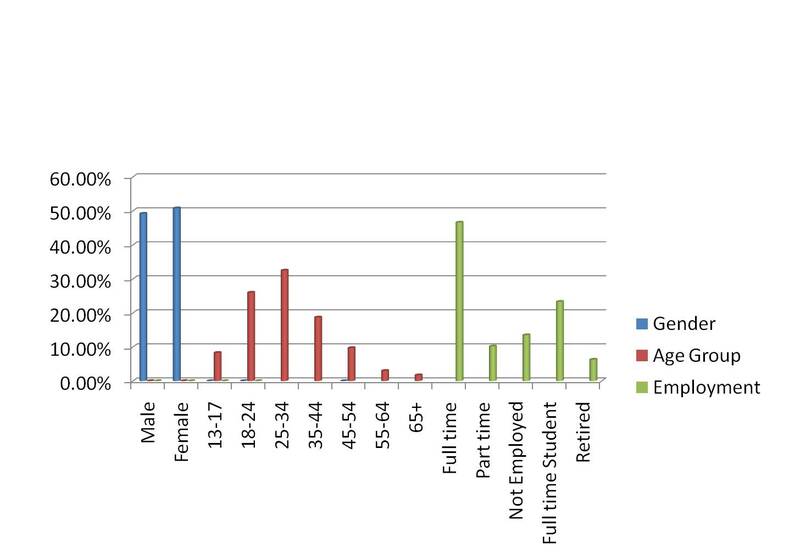 The industry produces statistics each month. The latest reports on the AA Website say that the top selling model for December 2010 was the Toyota Corolla, but also interesting was that second was Toyota Hilux and third was Holden Commodore. So we have small to medium sized cars as most popular, but light commercials coming second and larger sedans coming third. Obviously there is much more to it and the dealership will have much more intelligence. The key here is whether the same trend is happening in your area and how you can capitalise on that knowledge, something I will look at in further blogs. If this is of interest, please subscribe, or bookmark this blog and if you know anyone to whom this is of interest, why not send them a link. 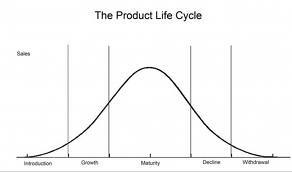 In business we all have a wealth of reports, but it is very easy to suffer death by statistics. There is an old adage that a picture speaks a thousand words and maps are a great way of delving into your business data to find knowledge that may otherwise remain hidden. If you have questions, or would like to know more, please feel free to contact us. 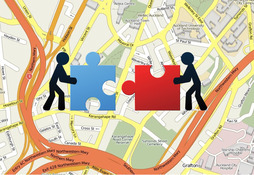 Anyone Can Use Route Optimisation with Route2GO Lite, it’s Easy! Over the last couple of weeks, I have written about Route2GO Lite, which is a web based application which allows you to calculate the most cost effective order to make customer visits on the road. I talked about Furniture Stores and how they and other bulky goods retailers can get an immediate payback. I gave examples of added value things you can do such as creating a reverse order loading list for the truck and how to use a spreadsheet to calculate other factors such as estimated time on site for deliveries. What is perhaps a little harder to get across is that this application is really simple to use. Large freight and distribution companies and service companies employ fleet controllers, dispatchers and other management staff and possibly highly skilled IT workers, who deal with things like route optimisation. In New Zealand, most companies have very small fleets, ranging from 1 to 5 vehicles. They can’t afford to employ technical people and just want to get on with the job. The drivers will have key skills, for example a furniture delivery driver will know how to get in and out of tight spots, they’ll know how to carry furniture without damaging it or the house it is going into. They probably have good social skills and develop good relationships with customers. The problem though is that costs are going up and customers are expecting more for less. We have clients at the top end who have taken over smaller companies who can’t compete, those who don’t have an IT Department. We have great news! You don’t need an IT Department. You don’t need to buy any software. All you need is access to a PC connected to the Internet and a browser, such as Firefox. That’s it, no special skills (correct spelling is helpful but we have some fuzzy logic), just a desire to improve efficiency, save some time and money and perhaps provide a better standard of service to your customers. 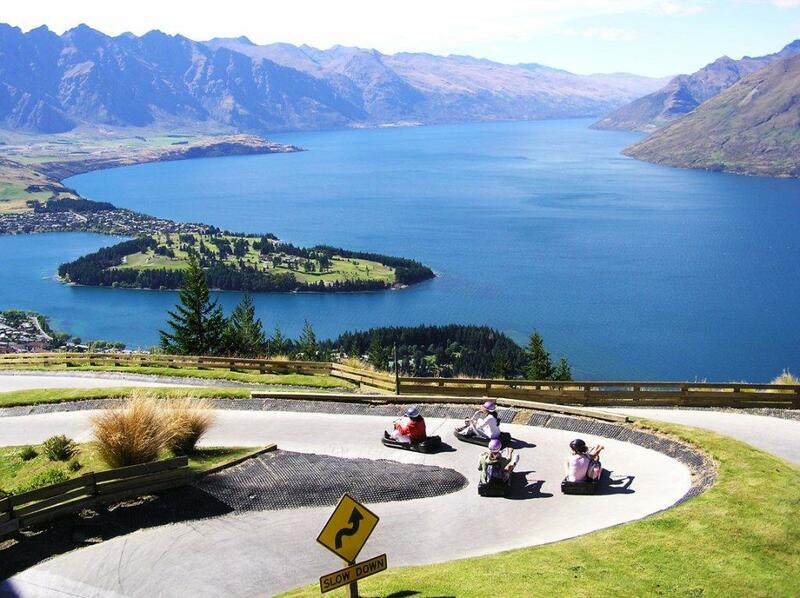 If you’re business is in New Zealand we invite you to give us a try. The best thing to do would be to give us a few lists of routes that have previously been driven, in the order they were done. That way we can give you the ability to evaluate the route based on the order we recommend. If you can put a dollar cost per driven km, you can calculate the immediate Return On Investment. Of course as per the previous links above, there are many more ways you can benefit from this product. So here’s our offer: We will run up to 5 routes (Up to a maximum of 25 addresses per trip) for FREE. Our preference is for ones you have already driven so we can give you a real comparison. No risk or commitment required. If you are as excited about the result as we think you will be, we will invite you to set up an account with us. You can use it as often or as little as you like. There are no up front costs and no license fees. You only pay for what you use. In effect it is Software as a Service. Why have we done this? The way I see it is that it is about working smarter rather than harder. 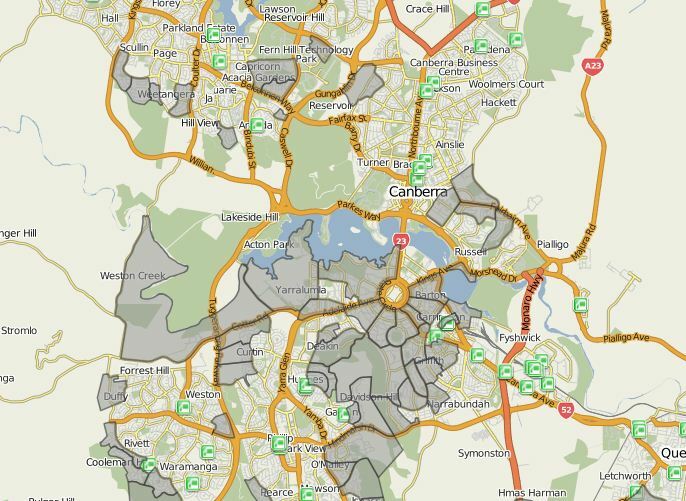 You are good at what you do and we are good at our speciality which is mapping and everything to do with Location Based Services.We are a New Zealand owned company. 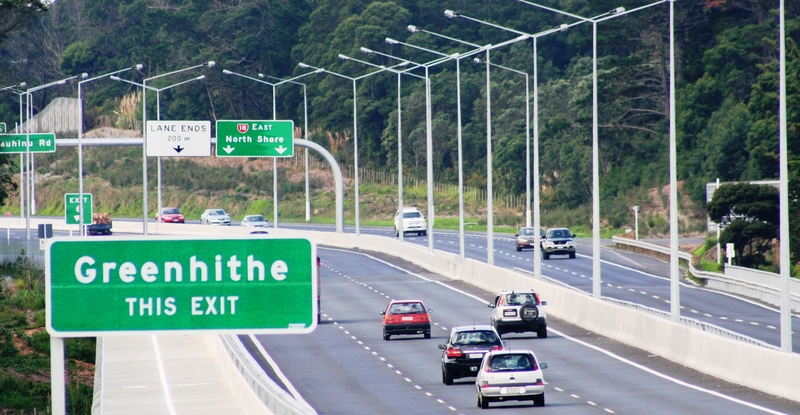 We understand New Zealand business and New Zealand roads. We want to help New Zealand businesses achieve their goals by providing simple solutions that make a difference. I don’t know why you are in business. It could be to get rich, it might be so you can be your own boss, it could be for lifestyle. Whatever it is, we want to help. Why not contact us today on 09 966 8730 or email info@geosmart.co.nz.